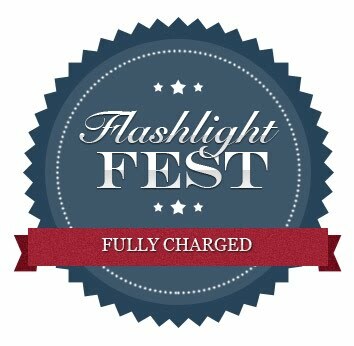 Move over sledding... get charged up for Flashlight Fest! Join us for Pack 151's first annual Flashlight Fest! - it a "AAA" scouting experience! We'll enjoy a campfire, s'mores and play all sorts of organized flashlight games. Leave your uniforms at home and come dressed in winter boots, hats, gloves and clothing layers appropriate to the weather (parents too). Bring a flashlight (of course). Bring a marshmallow roasting stick from home (for s'mores).